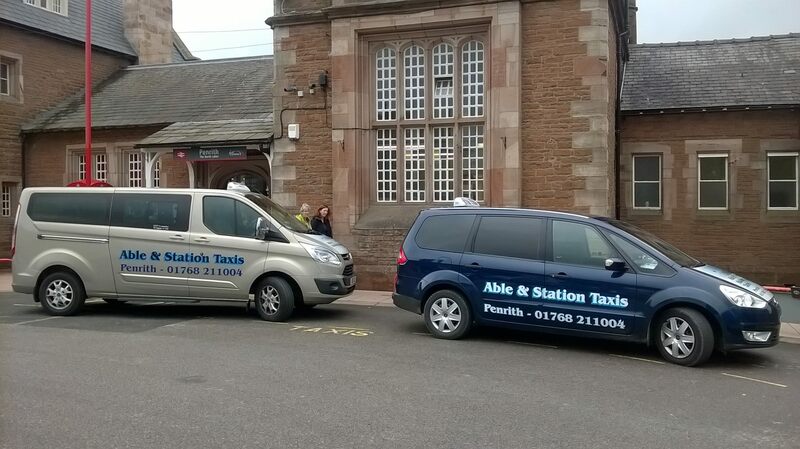 Here at Able and Station Taxis, Penrith, we are currently looking for a taxi driver for station, rank work, school contracts, rail replacement etc. Hours negotiable but some weekend working is needed. 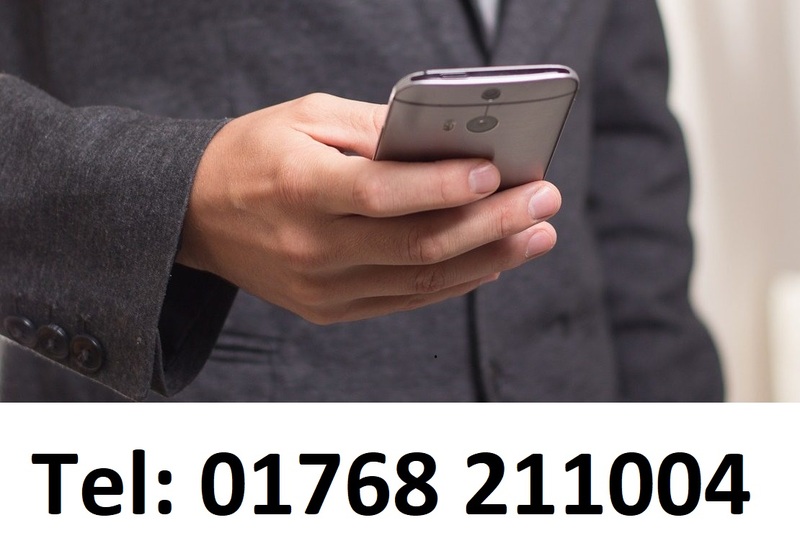 Self employed preferred but may employ and train the right applicant. 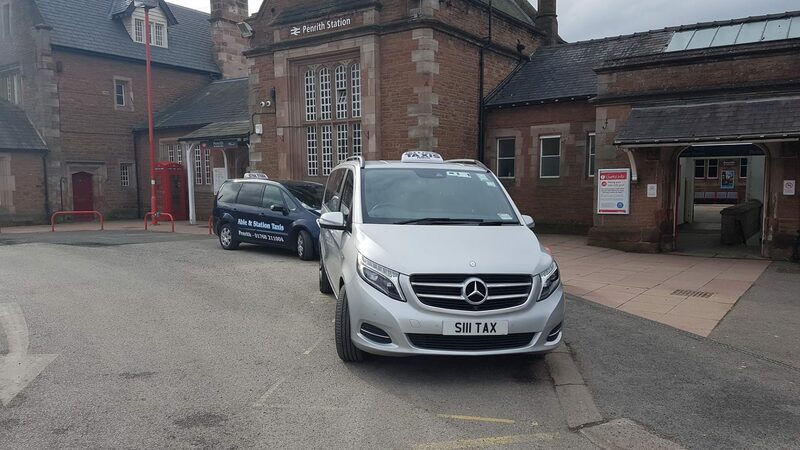 We also welcome owner drivers using their own vehicle.